Integrated Study Abroad - Complete an integrated Study Abroad placement during Term 2 & 3 of Year Two at Monash University (Australia or Malaysia). Term 1 is spent at Warwick as normal. Remain at Warwick - throughout Year Two. During Term 2 & 3, you have the option to complete the Certificate of Professional Communication and a four week work placement (summer) associated with the Certificate. Intercalated Study Abroad - Complete a year-long intercalated Study Abroad programme after second year. This is not accredited and does not contribute to your overall degree classification. 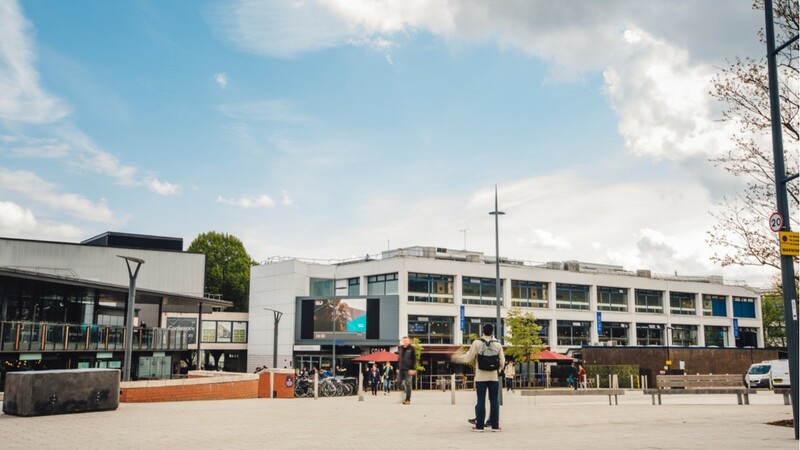 Following the completion of this year, students will return to Warwick to complete their final year of studies. (Students are strongly advised not to attempt to undertake both an intercalated and integrated study abroad programme). 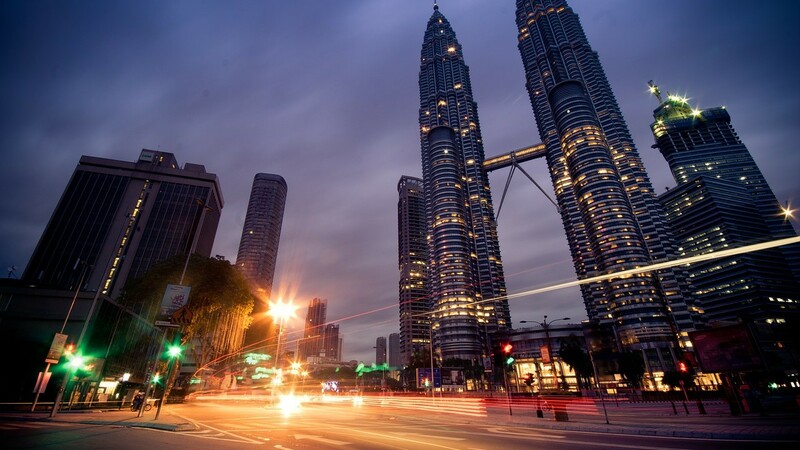 As part of your GSD degree course, you have the option to spend part of your second year studying abroad at Monash University in Melbourne, Australia or Kuala Lumpur, Malaysia. You may be based at either the University’s Melbourne campus or at its campus in Malaysia (located at Bandar Sunway, approximately 18km from Kuala Lumpur). Monash is home to the Sustainable Development Institute; a world leading centre for multi-disciplinary research in and graduate teaching for sustainability. The Institute brings together scientists, lawyers, economists, psychologists, biologists, engineers, health professionals and training experts to tackle the globe’s biggest problems, including climate change, biodiversity and health, poverty, carbon emissions and water management; finding solutions that aim to “envisage and create the world of the future”. The Institute has been selected by the UN Sustainable Development Solutions Network to lead solutions on global sustainable development in the Australia/Pacific region. You can find out more about Monash and what it offers, as well access links to relevant information, on Monash's website on the Study Abroad pages. In addition, you should attend one of the general briefing sessions or drop-in sessions about studying abroad organised by the International Office. In order to be considered for studying at Monash, you must express your interest formally. There is a two-stage process; the first of which consists of advising the GSD Department that you are interested in going to Monash using the online form. Following receipt of departmental approval of your application, you will then have to apply directly to Monash via the Warwick International Office. You will receive support in making this application from the GSD Department and the Study Abroad team in the Office for Global Engagement. It is important to note that places and availability can change on an annual basis so it is best to check with your department in the Autumnn term to see what options are available to you for that year. Warwick, on-campus, term one only. Note there may be a cap on total places available due to this, and you will be asked to sign a commitment to this accommodation by Christmas. It will not be possible to extend the accommodation contract (i.e. you will not be able to change your mind about going to Monash). Monash, on or off-campus, semester one only (see here). You pay your fees to Warwick at the same rate, and (if eligible) will receive your student loan. Insurance. Note that health insurance is a condition of your Australian student visa. 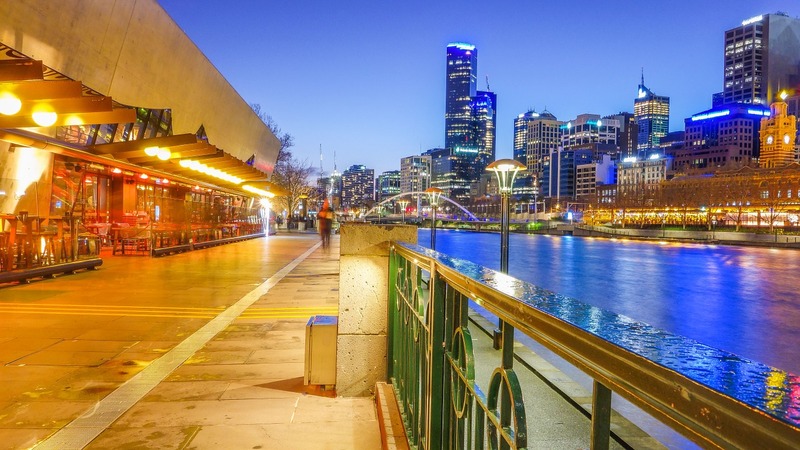 The cost of living in Melbourne, most students find, is higher than in the UK. For more information on this, from Monash, see here. The cost of living in Malaysia is significantly cheaper that the Uk and Australia. For a full list of units available at Monash this year please see their unit list. Assuming you meet the pre-requisites and there is space on the unit, you will be able to study any courses relevant to your degree. The Study Abroad team ask for you to choose eight units; of which you will study four (24 credits). There may be minor changes in the unit list from year-to-year, so please don’t set your heart on anything too specific at this stage. Be sure to check both the ‘campus’ (i.e. Caulfield or Clayton in Melbourne, or Malaysia), and ‘semester’ (you will be there in semester one). Expressions of interest to us by Friday week 6. We will make recommendations soon after, and you will be asked to commit around Christmastime. Throughout Terms 2 and 3, you will receive communications from GSD and the Study Abroad team regarding how to make your formal application to Monash and the pre-departure briefings organised by the Study Abroad team. Applications won't be processed by Monash until September and you are not to make any travel or other arrangements until Monash has approved your application and you have obtained your visa. As a Warwick student, you also have the opportunity to do an intercalated study abroad year. This year is not credit bearing like the terms spent at Monash, and would take place in your third year, for the whole year (please note that the programme is only available as a full year study abroad. You cannot do a part-year programme other than the integrated terms at Monash, discussed above). There are a range of options for locations you could visit, but please be aware that the Monash Malaysia and Melbourne campuses are the only campuses without caps on the number of students who can visit. Please note that, except in exceptional circumstances, the Department strongly recommends that students do not attempt to undertake both the integrated and intercalated years. Several grant schemes and scholarship programmes are available external to Warwick to support you financially for your time abroad. You must take full responsibility when applying for grants, which are often highly competitive, however GSD will provide guidance where necessary. Awards are typically based on various criteria depending upon the institution you apply to, so research carefully to find out if you are eligible. Schwarzkopf Foundation - travel grants to Europe, applications in Spring. UK Government - travel subsidy, based on household income; your permanent address must be in England. Erasmus+ Grant - arranged through Warwick; amounts vary between 300-500 Euros per month at current rates. ﻿Only available to Erasmus students. Monash Scholarships - variety of scholarships, particularly for travel grants.